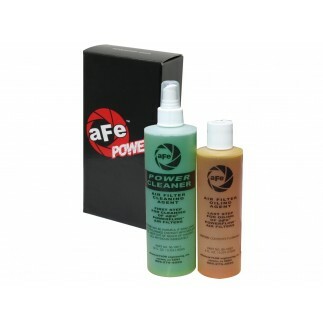 The aFe Stage 2 sealed cold air intake produces up to 18 HP and up to 46 lbs. 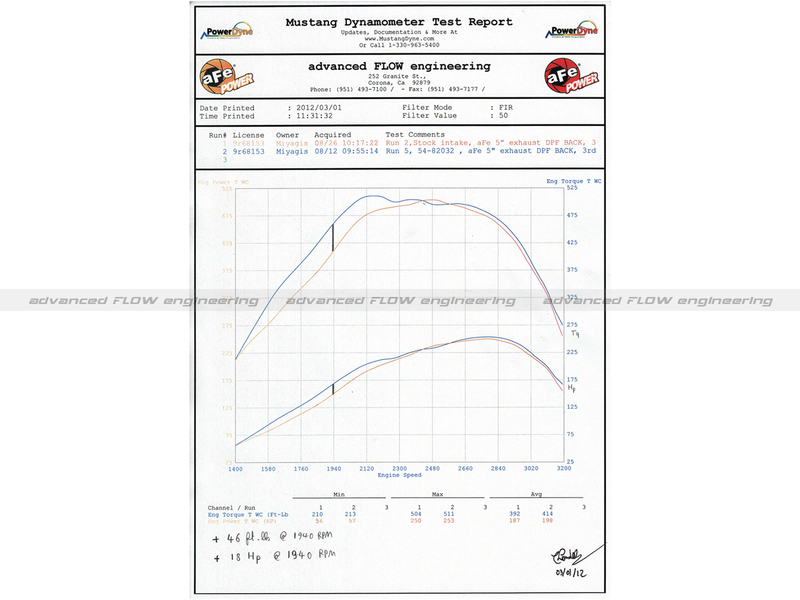 x ft. torque while out flowing the factory intake by up to 29%. 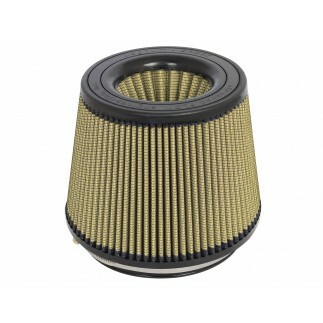 Fully sealed in a durable commercial grade designed rotomolded air box, this air intake system features the huge 7"" Pro-GUARD 7 washable/reusable, high filtration conical air filter that provides maximum filtration (99.7% efficient) with increased air flow. 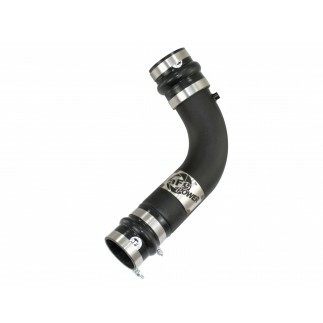 This intake system features a constant 5"" heat-insulating molded plastic intake tube and a unique silicone turbo adaptor that funnels air into the turbo for improved volumetric efficiency and maximum performance while lowering Intake Air Temps (I.A.T). The pre-oiled Pro-GUARD 7 performance air filter is constructed with 100% polyurethane for long life and multiple cleaning cycles. Utilizing factory mounting points, this system is easy to assemble and easy to install. 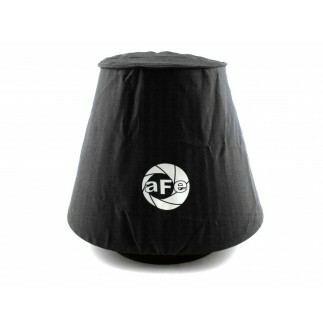 Fully Sealed Design — aFe engineers have designed a very sophisticated 2-piece sealed intake housing that keeps out warm underhood air and brings in cooler, outside air for a denser intake charge. Huge 7"" 360 Degree Air Filter — A huge inverted cone 360 degree round air filter is used for maximum air flow and filtration. 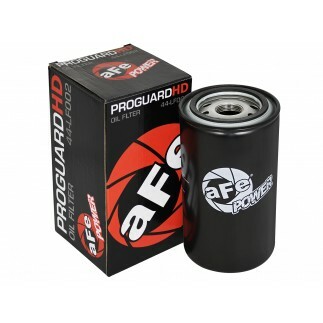 The patented Pro-GUARD 7 performance air filter features 5-layers of progressive cotton gauze and 2-layers of synthetic media and is constructed with 100% polyurethane for long life and multiple cleaning cycles. 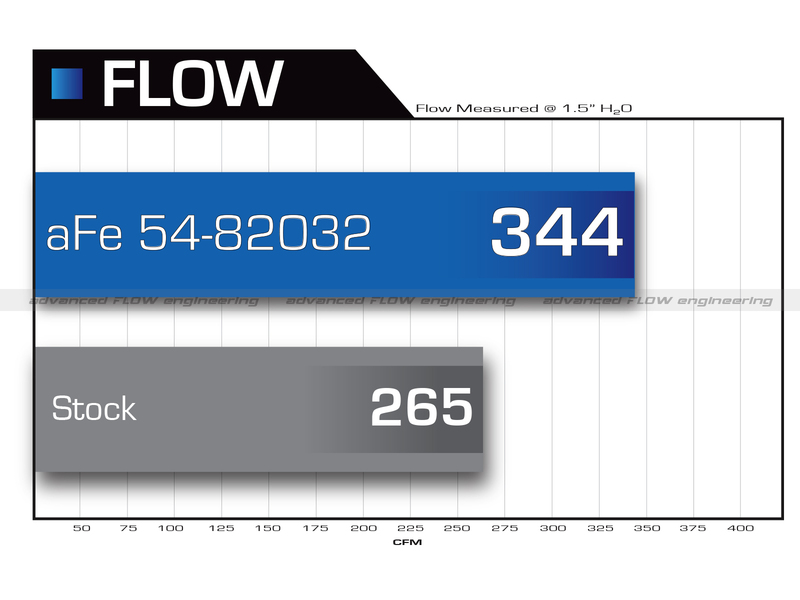 Filter flows 1000 cfm at 1.5"" of H2O. Auxiliary Air Inlet Ducts — aFe engineers have added two auxiliary air inlets to provide additional air volume. Rotomolded Tube — Constant 5"" tube that connect to the turbo with silicone adaptor and t-bolt clamp. 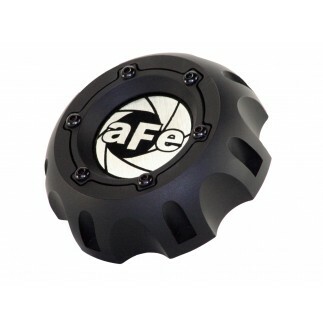 Hassle-Free Installation — aFe has developed this intake to provide a hassle-free installation that utilizes all factory mounting locations. Some or all of the applications listed are 50-state exempt, please see CARB EO# D-550-26 for details.